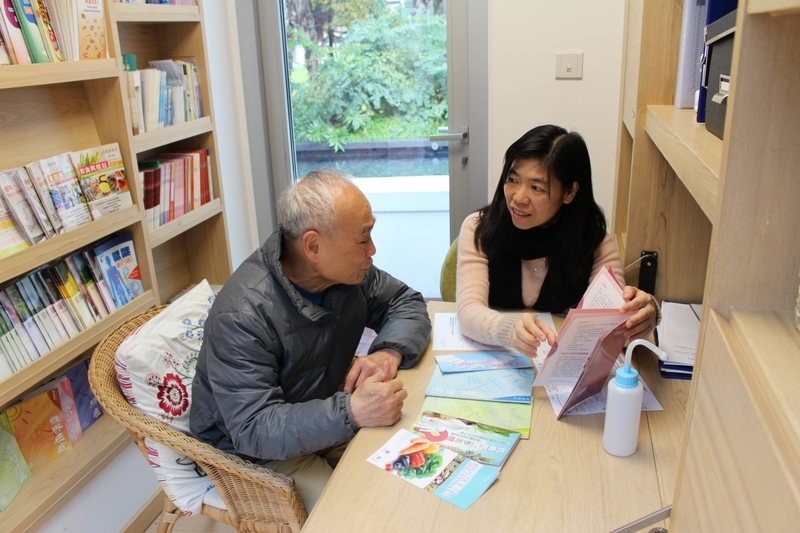 The warm, welcoming and non-institutional environment of Maggie’s Centre makes people feel calm and uplifting. It allows Center users to be themselves, unlike being a cancer patient. The drop-in Centre provides free professional cancer caring services. No referral and appointment is needed. Maggie’s Centre served over 23,000 visits in 2016 and provided over 5,000 sessions of support programmes. 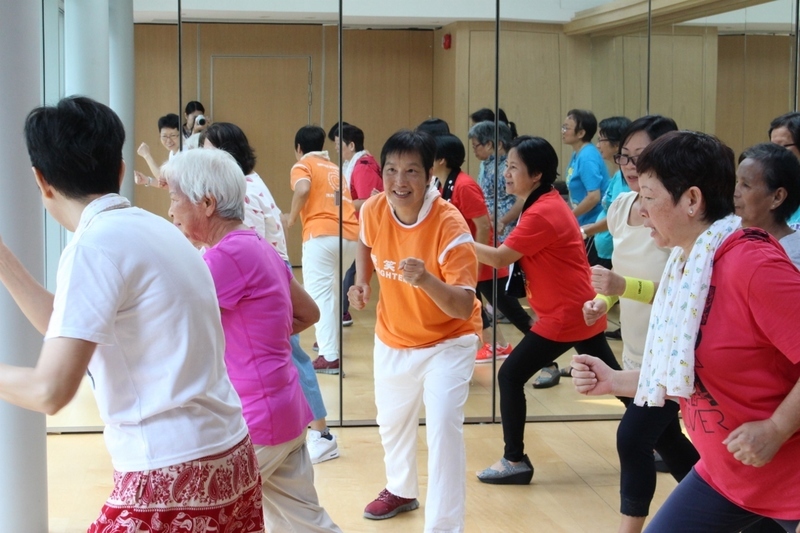 Maggie’s Cancer Caring Centre is an independent registered charity in Hong Kong, situated within a beautiful and purpose-built architecture in the grounds of Tuen Mun Hospital. The permanent centre, which was designed by Frank Ghery and opened in March of 2013, provides informational, psychosocial and emotional support to people affected by cancer including their families and friends, empowering them to live with, through and beyond the illness regardless of their journey stage. 1) Informational and Practical Support: including consultation with oncology nurses, nutrition and health talks, workshops, books and DVD lending service and internet access etc. 2) Emotional and Psychosocial Support: including individual, couple and family consultation, cancer support groups and psycho-educational programmes. 3) Relaxation and Stress management: including meditation, music therapy, mindful yoga, laughter yoga, tai chi, art therapy etc. 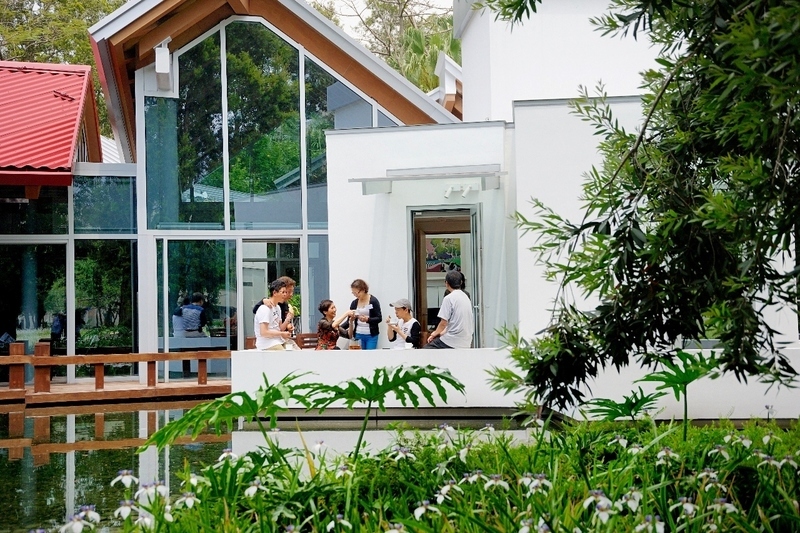 4) Warm & welcoming space: the Centre offers a peaceful yet uplifting environment for the Centre users. The vivid yet elegant garden allows people to feel inspired, special and cared for. A multi-disciplinary team of professional staffs including oncology nurses, social workers and clinical psychologists offer the support people need to find their way through cancer. Centre users can also talk to others users who have experienced similar situation and they empower cancer patients to actively seek help and find ways to fight cancer.